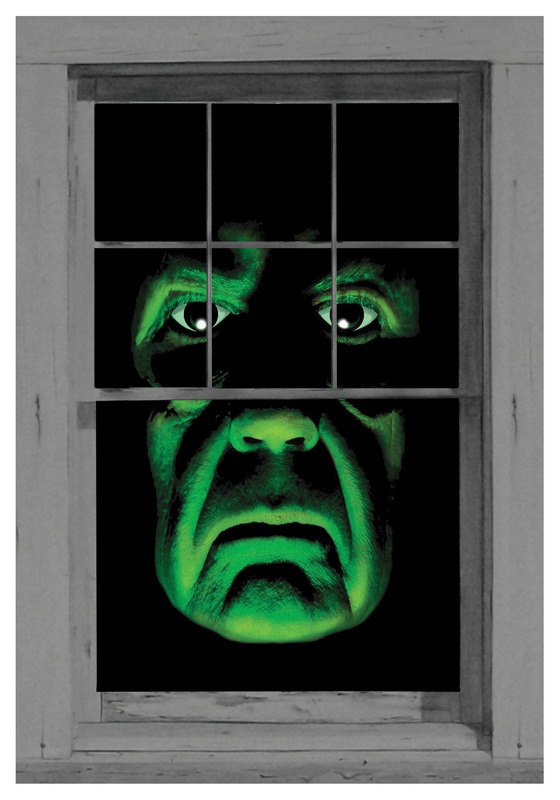 This Green Demon window cling is a quick and easy to use Halloween decoration, great for any spooky theme. 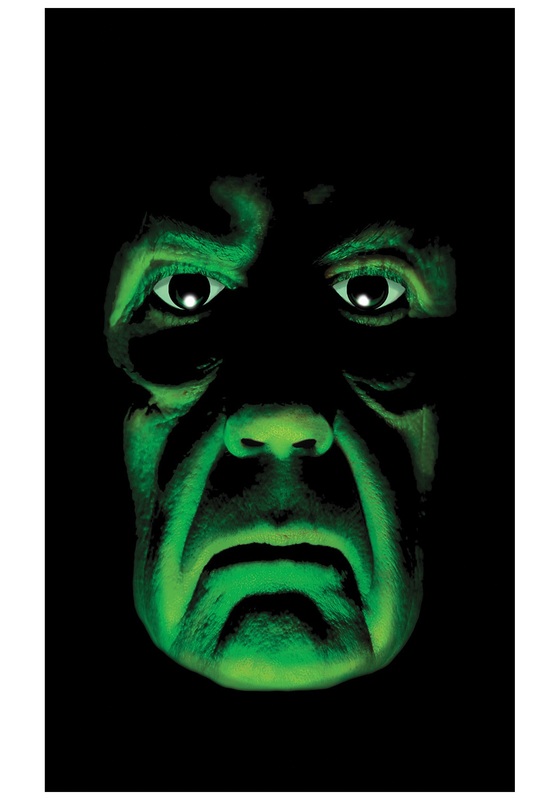 The package includes a 3' x 5' poster with the image of a frightening, frowning green face and a set of removable adhesive squares for placing on your window. When you turn your normal house lights on, the poster really illuminates! It's a must-have item for your Halloween decor!